Each brewhouse system are designed to brew all kinds of beer that is popular in the world. We offer customized brewery equipment for each beer maker and brewer, who needs individual beer machine. 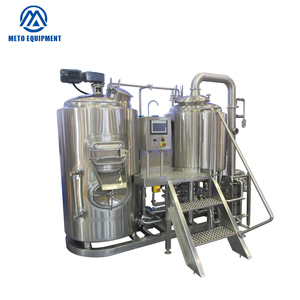 Our tailored Beer Brewing Equipment will focus on each customer's brewing goal. 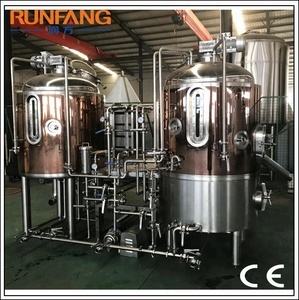 Beer filling machine for glass bottle hotel micro craft beer making equipment Factory sale directly with more lower price ,and short delivery time ,also we will offer the free service of teach how to brew beer . Detail information of 500l configuration for your reference : 500L Pub Beer Brewing Equipment Brewing System Components Capacity Specification Grinding System Miller 200KG/H Double Roller,Noise&lt;40db Heating System Boiler 50KG/H Electric,Gas,Oil,Coal Type/CE certification Brewhouse System Mash/Lauter tun 500L Mashing Process:Decoction.Infusion. System I : Brewhosue system Construction : 2, combinated 3 vessles Material : SUS304 Stainless Steel , Red copper Heating : electric , steam (We recommend the steam firstly) System II: Fermenter System Construction : top manway Material : SUS304 Stainless Steel , Red copper With Dimple Plate System III: Cooling System Construction : GWT +Chiller+Water Pump Material : SUS304 Stainless Steel Click Here &hearts; Getting more information on Brewery &hearts; Safety Order Your safety business partner ! Heating method: Electrical heating, steam heating, direct fire heating. Heating method: Electrical heating, steam heating, direct fire heating. 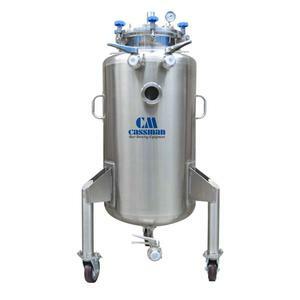 + hot liquor tank + cold liquor tank Material: Food grade stainless steel or copper. The mash/lauter tun have a false bottom and spigot so that the sparging process can be done in the same vessel. 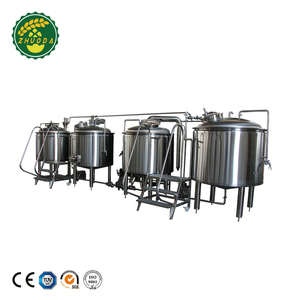 Related Products Our Company We started at the beginning of the craft beer equipment appeared in China. 14 years ago, the first craft beer equipment was introduced to China by a college in Jinan city. We provide the complete turn-key solutions consisting of malt milling, heating, controlling, installation, training and beer recipes. As a new member of Tiantai Group, Grainbrew positions himself as a professional manufacturer of beer brewing system. With aims at helping our customers to craft beers to perfection , we are endeavoring to improving our brewery equipment to meet their increasingly higher requirements. Brew master make their beer attractive to consumers by unique brewing process and distinctive beer taste. If desired, they can be placed directly in places of consumption of beer: restaurants, pub, bars, hotels, tourist and shopping centers. Also, the microbrewery is placed behind a glass partition that allows visitors to observe the process of making beer. -A release valve is also installed at the side of the domed top. -Cooling jackets on the side and cone bottom. -Insulation:PU jackets on the side and bottom of the tank. 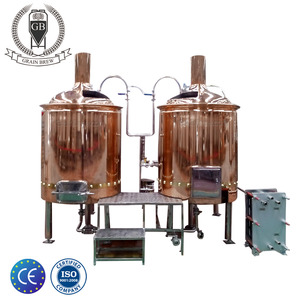 Alibaba.com offers 108 microbrewery copper distillers products. About 17% of these are other beverage & wine machines, 8% are fermenting equipment. 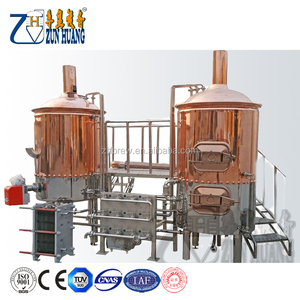 There are 28 microbrewery copper distillers suppliers, mainly located in Asia. The top supplying country is China (Mainland), which supply 100% of microbrewery copper distillers respectively. 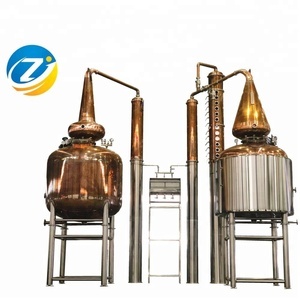 Microbrewery copper distillers products are most popular in Domestic Market, North America, and Western Europe. You can ensure product safety by selecting from certified suppliers, including 28 with ISO9001, 12 with Other certification.